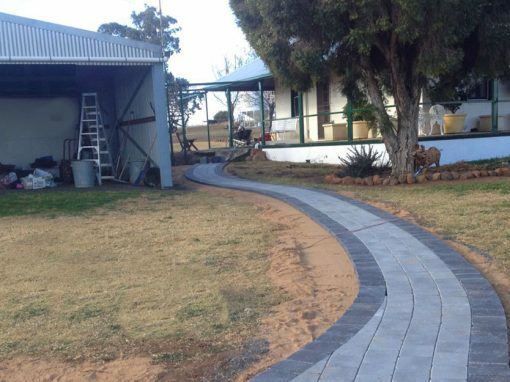 We offer a range of concrete blocks, bricks and pavers for DIY, residential and commercial projects. 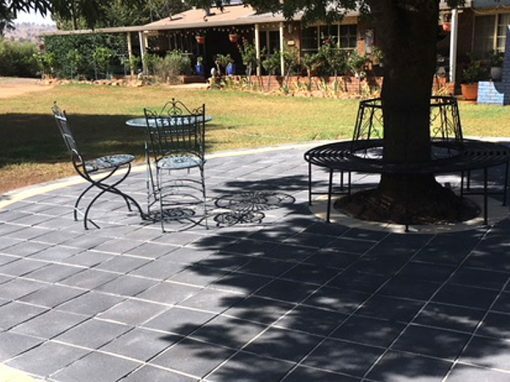 Whether you’re building a home, laying a patio, adding a retaining wall on your property – whatever the job, we have products for you. 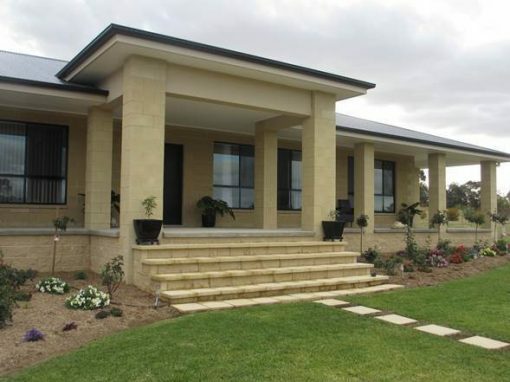 We have been manufacturing quality masonry since the 1950s. 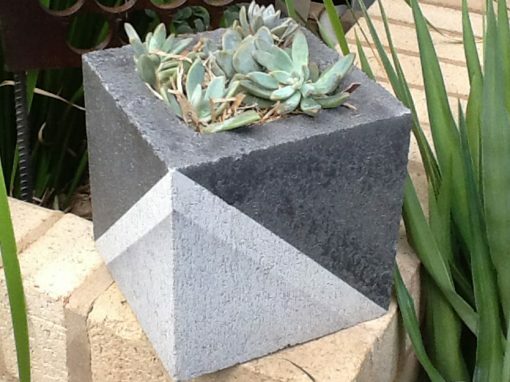 Download our brochures for product information. 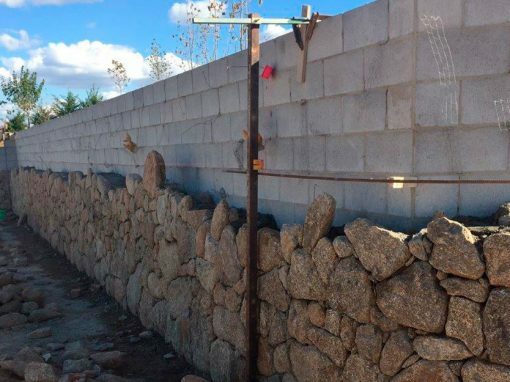 Read how concrete masonry benefits the environment. 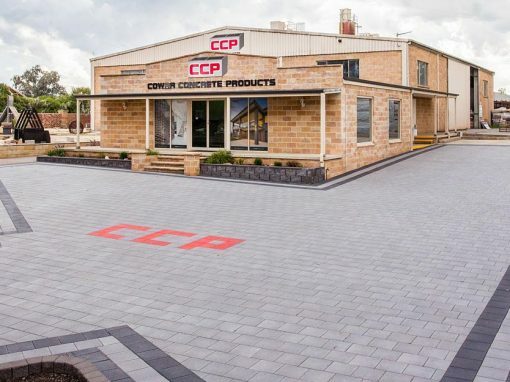 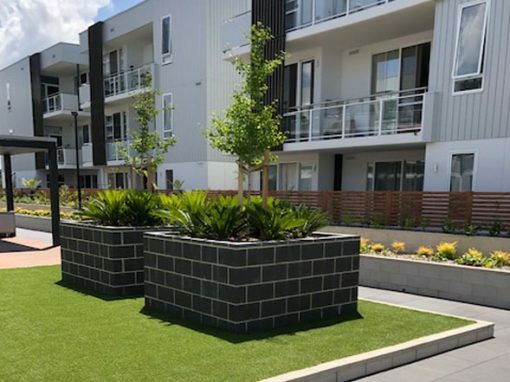 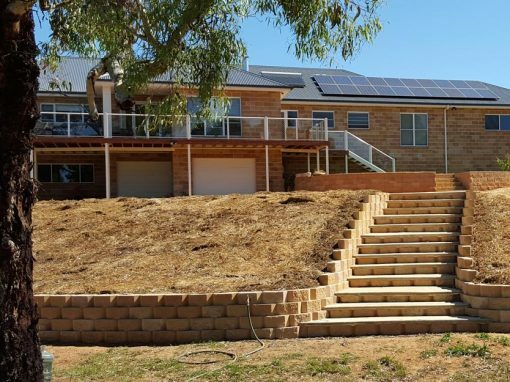 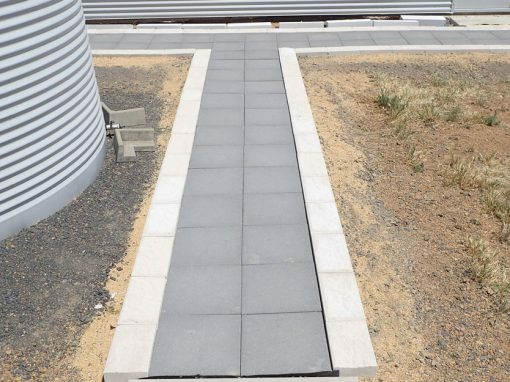 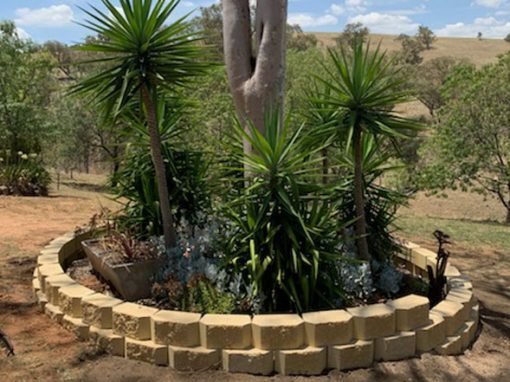 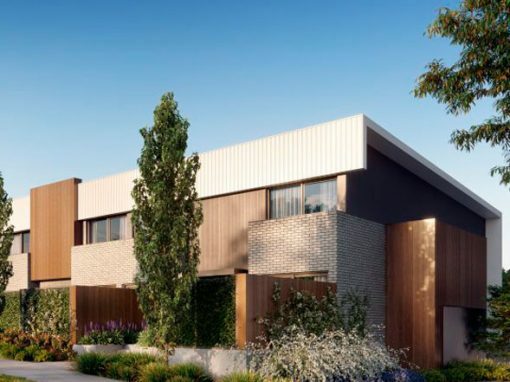 Call (02) 6342 1194 or visit us, corner Young Rd and Ranken St.
Click on the images below to see and read about recent projects using Cowra Concrete Products.